Are you interested in becoming a solicitor in Wirral? Running a solicitor’s business allows you to provide services to a number of people who need help. In the United Kingdom, the study of the law is the third most popular academic program in British universities. More than 15,000 students apply annually to study the law and of these many go on to have very successful careers. This is not a program to take on lightly. Becoming a solicitor takes time, hard work and dedication. You will first need an undergraduate degree and then apply for and be admitted to a law conversion course where you will study the particulars of the law. It is not required that a solicitor has an undergraduate degree in law or pre-law. While this may prove advantageous as you move on to more advanced legal training, it is not a requirement for admission. In the UK, a law conversion course is one year of extra study. In the United States, it takes three years to graduate from law school and this is following award of an undergraduate degree. In the United Kingdom, the law profession is split between barristers and solicitors. 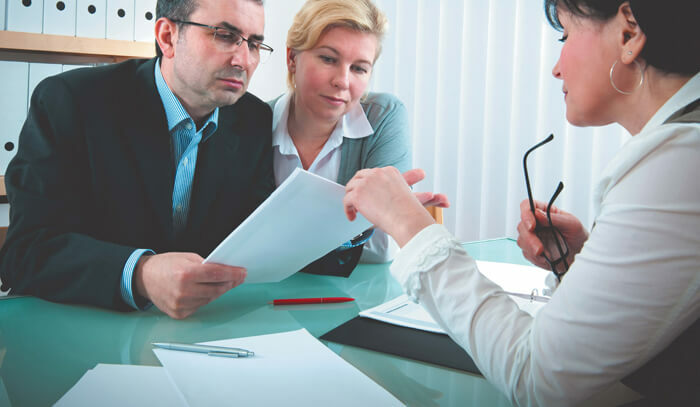 Typically, a lawyer will hold just one title but may hold both. Prior to 1873 when the Supreme Court was unified, solicitors or attorneys as they were called at the time did their practice in the common law courts. Following the unification in 1873, the title of solicitor replaced that of attorney. Today, the lines between the two types of attorneys have blurred. Solicitors may represent clients in both lower and higher courts as long as they have the higher rights qualifications. They are then known as solicitor advocates. Clients may also hire a barrister who specializes in certain types of work and do not have to go to a solicitor first. In the UK, a solicitor is not required to have a law degree. They mus either have completed a law conversion course or completed a degree in law. Once they have completed this training, they must then register with the Law Society. After registration, they are considered a student member and must complete the Legal Practice Course which is one year, followed by a two-year apprenticeship. This is the training contract or what used to be known as the articled clerkship. In the UK, there are three ways to become a solicitor. If you have a law degree from a UK school or a law degree from a school in another country, you may apply to be a solicitor. If you have no law degree, then you will need to take a law conversion course before becoming qualified and can begin running a solicitor’s business in Wirral. The UK law degree will cover all areas of legal knowledge. These are considered to be criminal law, contract and tort, the law of the European Union, law of trusts and equity, public law and property law. Getting qualified to practice law is necessary before you can begin running a solicitor’s business in Wirral. Once you are qualified to practice law in the UK, you can open a solicitor business and start helping people. Contact us if you require any further information.